 Custom Canvas Design specializes in professional grade canvas floorcloths. Floorcloths are a wonderful alternative to carpeting and area rugs. They are easy to care for and are customized for you. You may specify the size, color, cut and design of the rug. 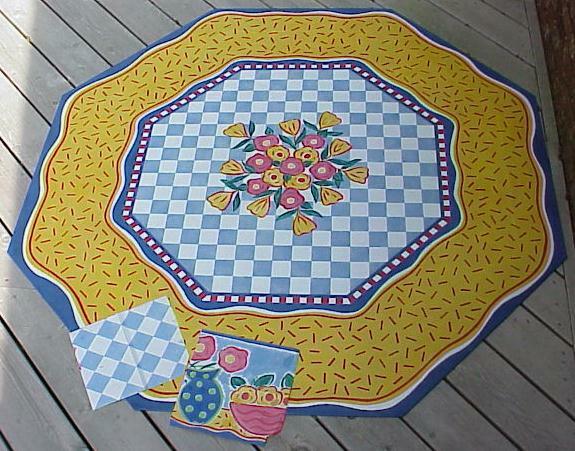 We work closely with the client /designers to produce an original piece of art for your floor. We are custom only - no ready mades. These floorcloths are not what you would see in craft or gift shops, they are considered a high end product. These floorcloths are completely handmade. From the extremely thick #4 canvas and high quality paints to the superb finishing, you'll find these floorcloths to be of the highest quality. 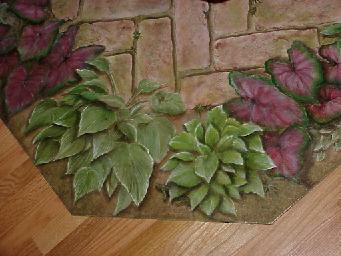 In addition to floorcloths Custom Canvas produces Trompe L'oeil "mini" murals. (Also full scale murals) These are original artwork (no prints) handpainted to your specifications. They are prepared on loose canvas, shipped to you rolled to be installed like a wallpaper application. The nice thing about these murals is if you had to move you can simply take it with you. Investment saved! All works are copyrighted. Reproduction by any means, electronic or mechanical, is prohibited without written permission from the artist.